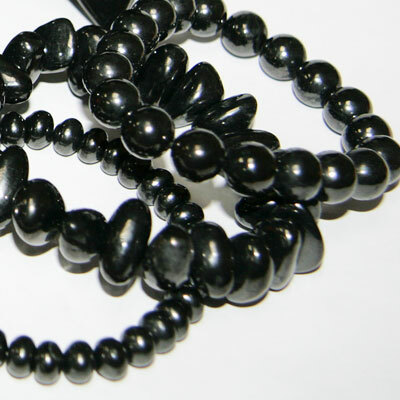 Nowadays in our modern society beads might not have the dramatic significance as they used to but they are and will always be a fashionable accessory, something that highlights your look, makes other notice you in the crowd. 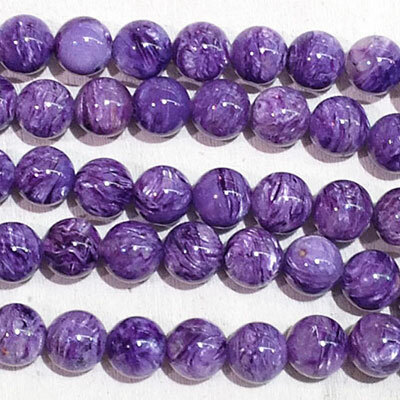 As beads are always unique, you can`t find boring beads, each of them will tell your history to a stranger without making a noise. 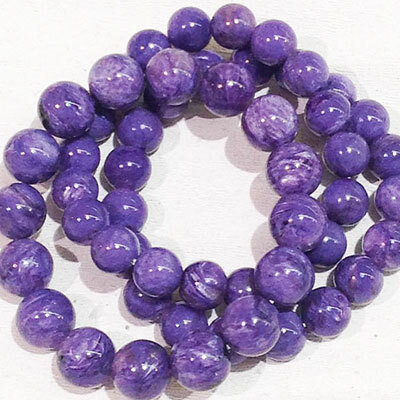 We make beads and bracelets from charoite, shungite, nephrite, seraphinite and eudialyte. 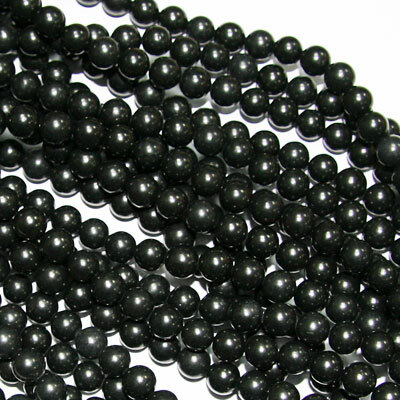 Unlike other products, beads and bracelets require special sort of rough, it should be very stable, without cracks or other defects. 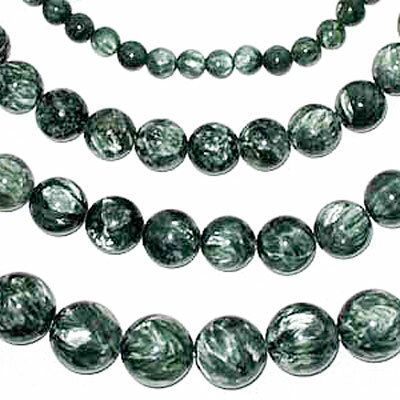 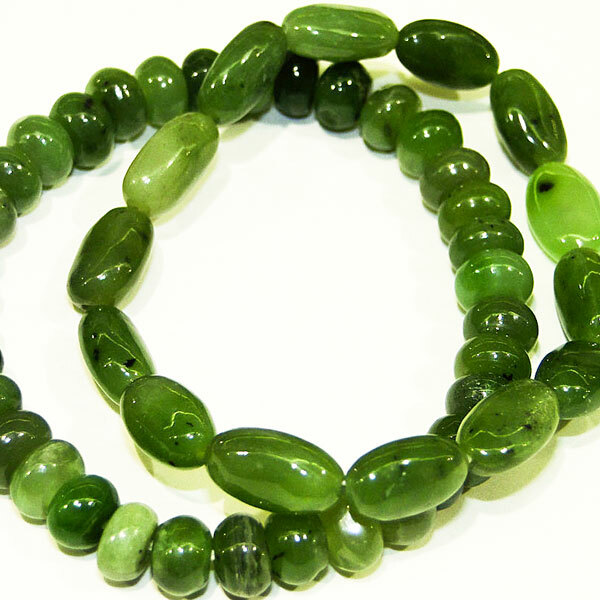 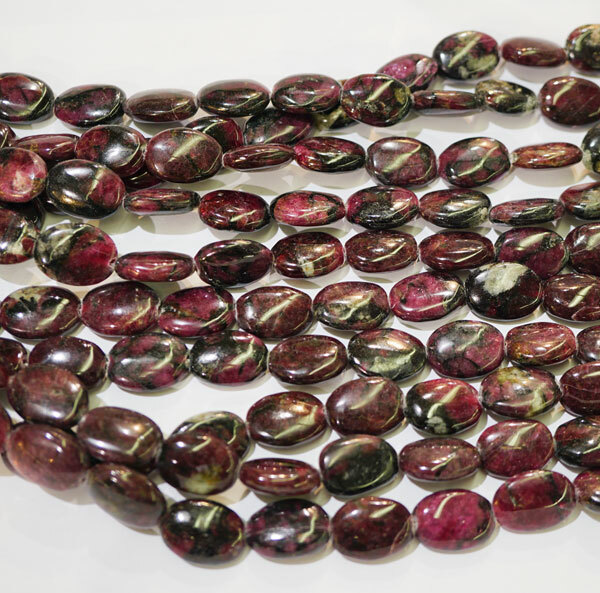 Seraphinite beads - temporarily out of stock.